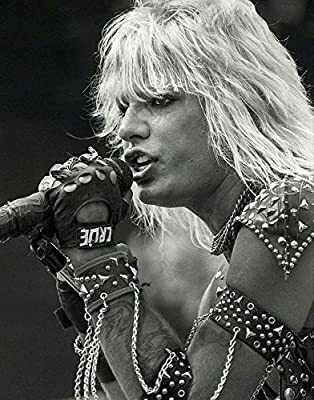 Mötley Crüe was an American heavy metal band formed in Los Angeles, California, on January 17, 1981. The group was founded by bassist Nikki Sixx and drummer Tommy Lee, lead singer Vince Neil and lead guitarist Mick Mars. Mötley Crüe has sold more than 100 million records worldwide, including 25 million albums in the United States, making it one of the best-selling bands of all time.